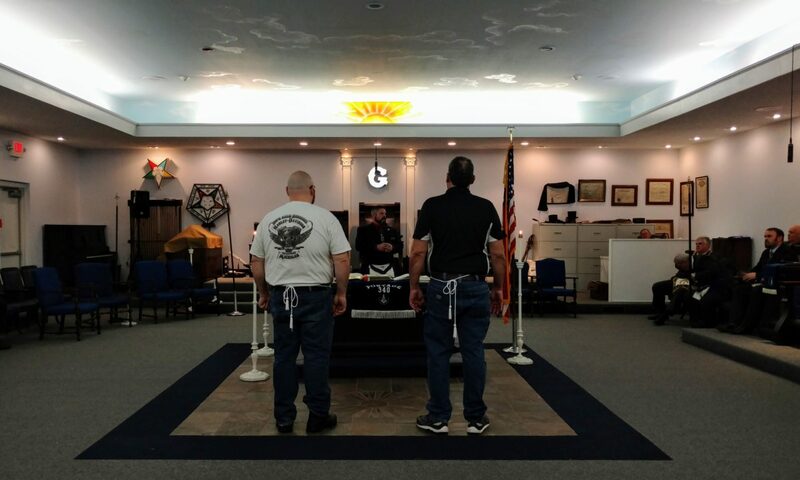 Portage-Brady Freemason's Lodge #340 | 2nd Thursday @730PM – Making good men better since 1877. Welcome to our website, take a look around and don’t hesitate to contact us should you need assistance. What we are about We are a fraternity that espouses to help make men better. 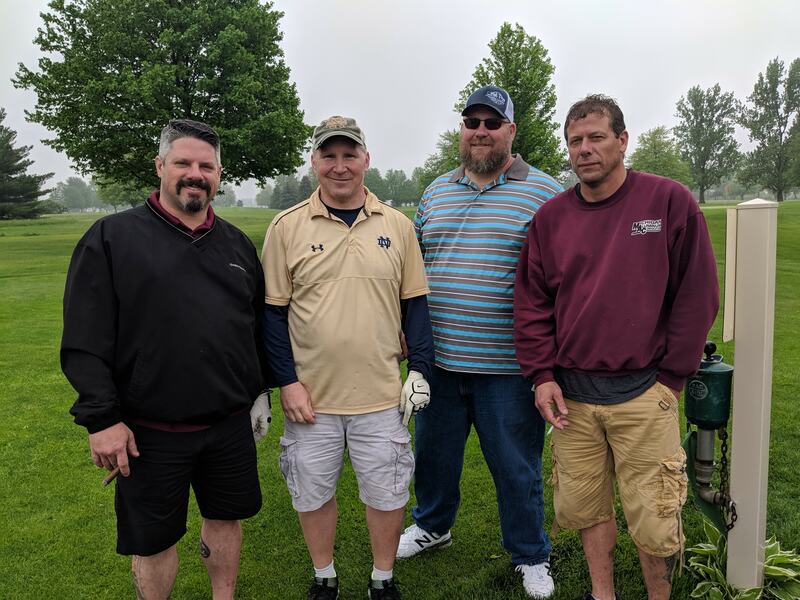 2018 Golf Fundraiser Pictures - Click to see more! Joint effort between local lodges to raise funds for support of the KCMC.